Advertising Vodacom Blue to Red en RDC. An animatic worked for the launch and makeover of the brand Vodacom. From now on it is the red and not the blue which will be the color of Vodacom Congo. The telecommunications company changed Thursday, Feb. 10 from visual identity. 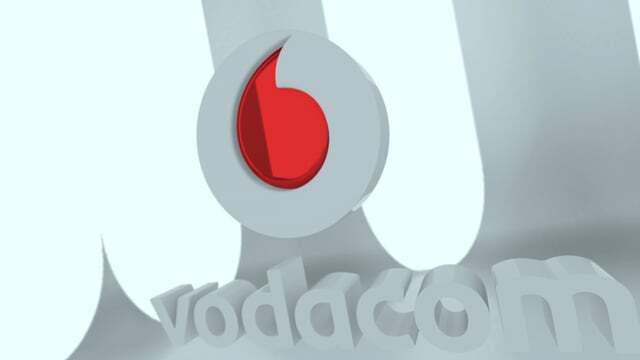 From now on, the leader in the cellular world will be identified by red and white as its parent company Vodacom Group-Vodafone. The announcement of this alignment to the vision, strategy and visual identity was made this Thursday, February 9, 2017 in the morning. According to Vodacom’s CEO, Murielle Lorilloux, who announced the news, this change is taking place to align Vodacom Congo with the vision, strategy and visual identity of its Vodacom-Vodafone parent company. Like any major brand built on years of performance, success and loyalty to its customers and partners, we needed to reflect the modernity of our offers and services with a closer and more ambitious brand, just like our customers. It is this dynamism that reflects our new colors and our new visual identity. In a global world where competition is tough, our membership in the Vodacom-Vodafone Group gives us access to the world’s largest international network, the latest state-of-the-art technologies and the best international skills. ” declared. This evolution of Vodacom, will be accompanied with the quality of services and exceptional offers promised Murielle Lorilloux. “We want to put power in the hands of our customers by giving them access to the world of Vodacom Congo’s capabilities, technologies, products and services,” said the Executive Director. Who says new visual identity, also says new slogan. “With Vodacom it’s up to you to play,” is the new Leader in the cellular world. 3400 2G and 3G sites.